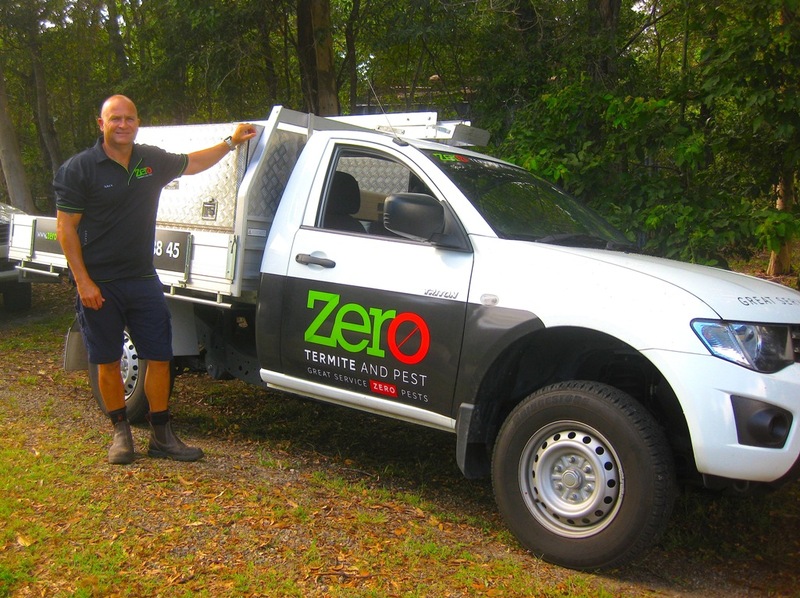 Zero Termite and Pest is a family owned and operated business servicing the whole of the Sunshine Coast and beyond. We have many years of experience in the Termite and Pest Industry having previously owned Jim’s Pest Control Sunshine Coast. We strive to offer the Sunshine Coast an honest and reliable service. It is our mission to always offer excellent service coupled with an intimate knowledge of pest control. Being thorough and attentive to the diverse needs of our clients is one of the exceptional qualities that sets us apart from the pack. Pest control is one of those things that people generally don’t tend to think about a great deal, until a need arises. But when the need does arise, be it termites, fleas, wasps or spiders, to name a few, urgency is the most defining quality that emits from the client. We understand your urgency. We understand why you are in a hurry, we understand if you are a little panicky. We totally get why you want the job done as soon as possible. That is why our goal is to turn up on time for appointments, quotes and booked jobs, assess your situation on its own merits and use our expertise to provide a comprehensive, reliable pest control service to you. An added part of our service it our willingness and desire to educate our clients about the risks and preventions involved in the Pest Industry. In both the short and long term, this sharing of knowledge can prove very cost effective for you, the client.